Derrick Williams returns for his ninth full season as head coach of the women’s basketball team. Williams has continually improved the Challengers and will continue to challenge them off the court and in the classroom. Williams, entering his 27th year in coaching, previously was the head coach of Hawken School’s girls’ basketball team. He set the record for wins in a season and took his team to a district championship game. Before his stint at Hawken, Williams was an assistant coach at Lakeland Community College, where his team won the Ohio Community College Athletic Conference (OCCAC) title in 1994 and went undefeated in conference play. He also coached a Shaw High School team that reached the regional finals. 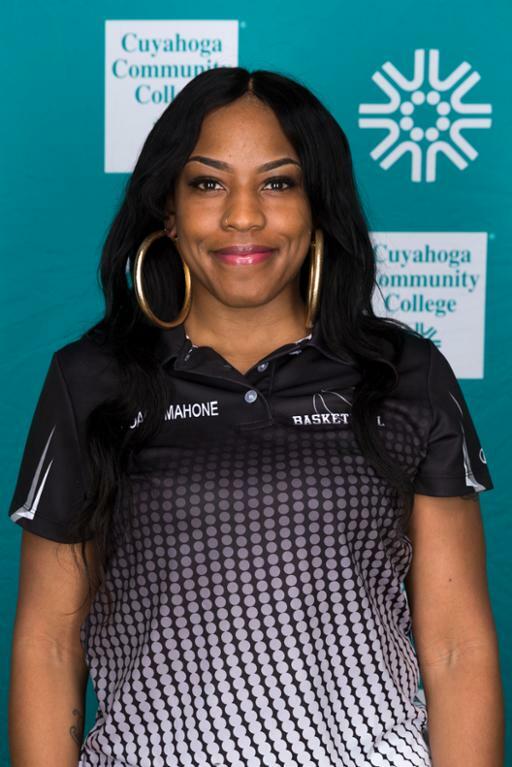 Williams, a former men’s assistant coach on the Metropolitan Campus, expects the Lady Challengers to contend for an OCCAC championship this season.